Back in May of this year it was confirmed that Scuderia Toro Rosso would be dropping its Ferrari engine in 2017, in favour of a Renault power unit which is currently used by sister team Red Bull Racing. Toro Rosso, who finished the 2016 Constructors’ championship in seventh position with a total of 63 points, had previously partnered with Renault in 2014 and 2015. However the engine the Red Bull junior team used was not of current-spec, but instead that of the 2015 model. The performance from this older Ferarri engine was disappointing and so the move back to Renault power did not come as a surprise to many. 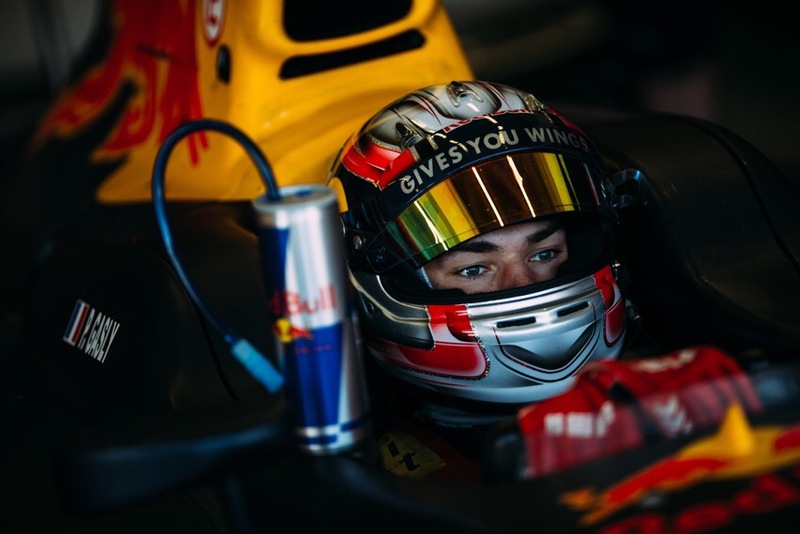 One individual who is excited to see Toro Rosso back to their best with the help of Renault is 2016 GP2 Champion Pierre Gasly. The Frenchman expressed his enthusiasm for the change in power unit in an exclusive interview on this site. “I think it is going to be good,” Gasly said about the French manufacturer soon to be used in both the Red Bull Racing car and that of the Toro Rosso. “This year [the team] have struggled a lot with the Ferrari engine because it was an old spec. It was definitely the weakest point of the team. The time was a bit silly in all the straights and even worse at the end of the season when the other [teams] improved.